Do you want to increase your Living Space? 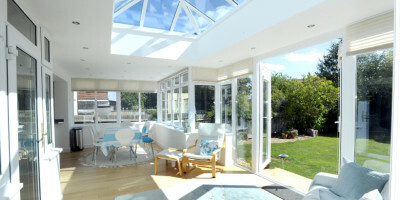 Orangeries and conservatories are among the most desirable home improvements, and it’s easy to see why. Along with added space, they bring light into your home. This helps you to take advantage of the stunning countryside and garden views in South Wales. 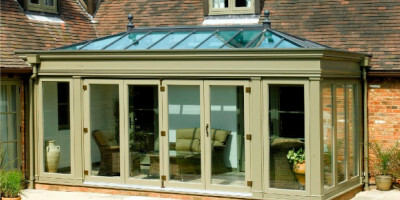 What are the origins of Orangeries and conservatories? Having their origins in Georgian and Victorian times, conservatories were largely used as garden rooms. However, today they come with A+ rated windows and insulated roofs. 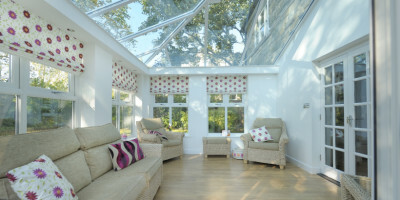 Securahome’s range of orangeries and conservatories are far more thermally efficient than those built five years ago. This thermal efficiency means that Securahome orangeries and conservatories have a variety of uses from sitting rooms to kitchen extensions to study areas. 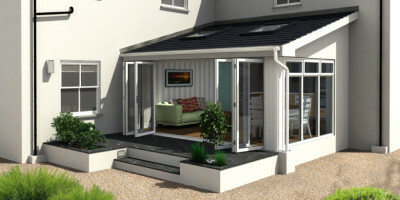 Options include glass, lantern or solid roofs, bi-folding doors and super-insulated loggia columns. Of course don’t forget those all-important finishing touches such as concealed heaters and downlighters. Whether you choose UPVC or timber? Securahome’s design team are experts at creating spaces that have the features, proportions and qualities that suit your home. From drawings through to getting permissions, footings and plastering. Securahome’s team will manage every step of the process. Finally, it is good to know that with 22 years’ experience, you can have peace of mind that your new living space is in expert hands.